Old world charmer with newer furnace and AC. Lots of built-ins, lots of character and lots of potential. Three bedrooms up, plenty of closet space and unfinished basement. Must see!! I was searching for a Property and found this listing (MLS #4914689). 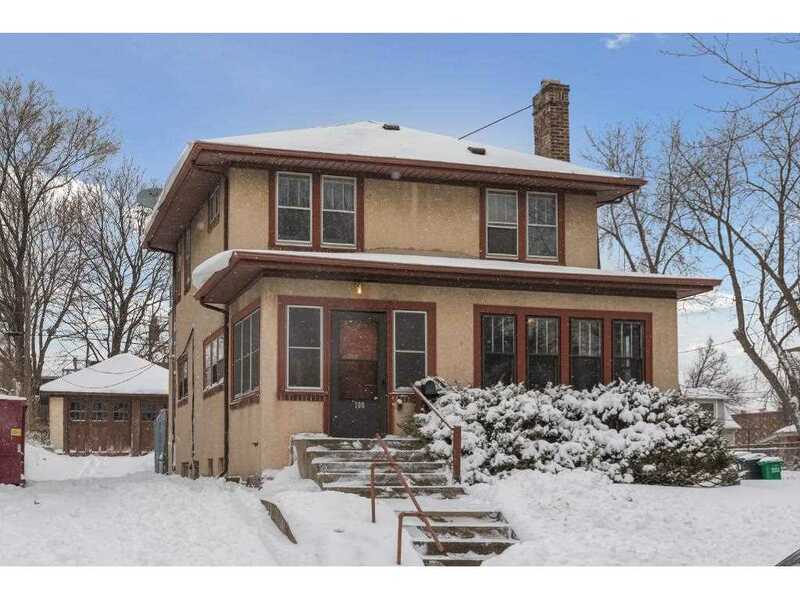 I would like to schedule a showing for 108 Rustic Lodge E Minneapolis, MN 55419. Thank you! I was searching for a Property and found this listing (MLS #4914689). Please send me more information regarding 108 Rustic Lodge E Minneapolis, MN 55419. Thank you! MLS® 4914689: This property at 108 Rustic Lodge E, Minneapolis, MN 55419 is located in the Tangletown subdivision and is listed for $265,000. MLS® 4914689 has been on the market for 380 days.